Écrivez votre mot clé et appuyer sur "Entrée"
Born in Casablanca, Director of Photography Ali Benjelloun was drawn to the film universe at a young age. He grew up rubbing shoulders with film sets, alongside his father, the producer and film director Hassan Benjelloun. He moves later to France where he launched his career after obtaining a Master’s degree in Cinematography. He worked for a while as a camera assistant but quickly, he was entrusted major projects as director of photography. Ali made his mark as a DoP in films, TV drama, commercials and documentaries. He worked with a plethora of Directors and learned a lot from their different cultural backgrounds. 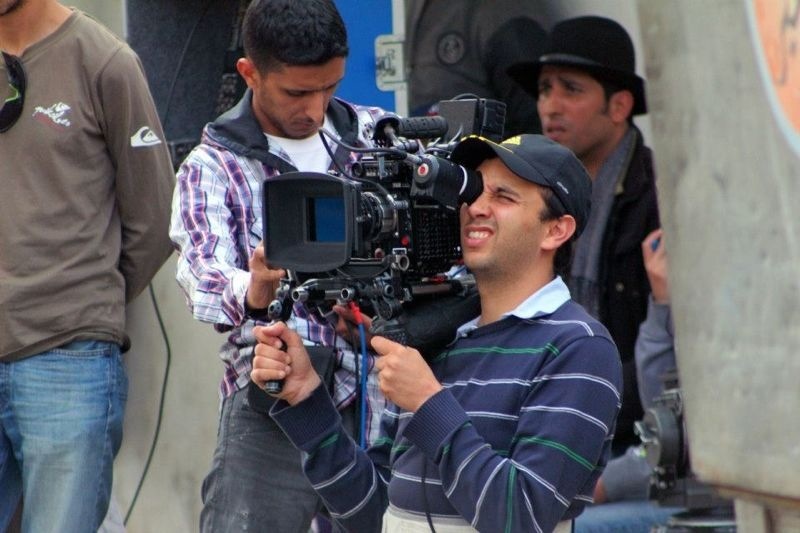 His work includes “They Are The Dogs” by Hicham Lasri, awarded for the Best cinematography in The Panafrican Film and Television Festival of Ouagadougou (Fespaco 2015), and “The Red Moon” by Hassan Benjelloun, two award winning films at different festivals. Copyright © 2019 Ali Benjelloun. All rights reserved.